Home>Photo Tours in Greece>Greece Photo Tours 2016, announcing new destinations! 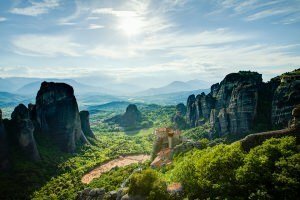 Greece Photo Tours – new year, new destinations! The 8days Greece Photo Tour, run twice last year and for 2016 we are bringing the magic of three photography landmarks, as separate photo tours. 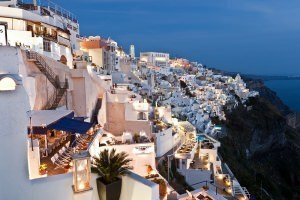 Santorini is the most famous Greek island, situated in the Aegean sea, with it’s caldera region said to be formed by a prehistoric earthquake. Meteora rocky mountains, a strange and unique formation is found in northern Greece, while the unexplored island of Milos is the most interesting place one can find in all Greek islands. Read below more information, for each multi day photography tour. Santorini (wikipedia link) is the southernmost island of Cyclades and is located between Ios and Anafi islands. – Thera, Therassia, Aspronisi and the volcanoes (Palaia Kameni and Nea Kameni where the crater of the volcano exists) form the cluster of islands which is called Santorini. The great crater formed by the volcanic eruption of around 1600 BC, adds to its distinct atmosphere: settlements are built on the edge of the crater’s inner walls and not on the sea level, as in other islands. In addition, Santorini is one of the few places worldwide where architectural complexes of underground rock-hewn houses still survive inside the volcanic soil. The Caldera and the whole cluster of the Santorini islands have been characterized as an area of outstanding natural beauty. Places we visit duting our Santorini Photo Tour are, Fira, Oia village, Thera archaeological site, Pollonia, Vlychada beach, Imerovigli, Skaros, volcano island (by boat) and some of the most beautiful beaches found in this island. 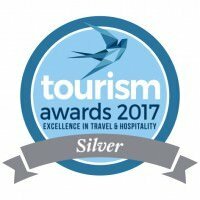 Go to Santorini Photo Tours information page. In central Greece and particularly in the North Western part of Thessaly, where the plain of Thessaly ends, gigantic rocks raise, that create a spectacle which might be unique worldwide. At the cavities, fissures and peaks of the Meteora (wikipedia link) rocks, the people of that place found protection from the raids of several conquerors and of those who passed from the area. Also, several bold hermits and anchorites found shelter at these rocks, seeking for mental calmness, tranquility and while praying they saught for Christian perfection. Today, the tradition of orthodoxy is continued uninterrupted for over 600 years by the Holy Monastery of the Great Meteoro, the Varlaam Monastery, the Saint Stephen Monastery, the Holy Trinity Monastery, the Saint Nicolas Anapafsas Monastery and the Roussano Monastery. U.N.E.S.C.O has characterized Meteora as a “monument of Humanity that has to be maintained”. Places we visit during our Meteora Photo Tour are many of the old monasteries found atop of the rock formations, two waterfalls found in the area, Theopetra’s prehistoric cave, Kalampaka city, Kastraki traditional village and much more. Go to Meteora Photo Tours information page. 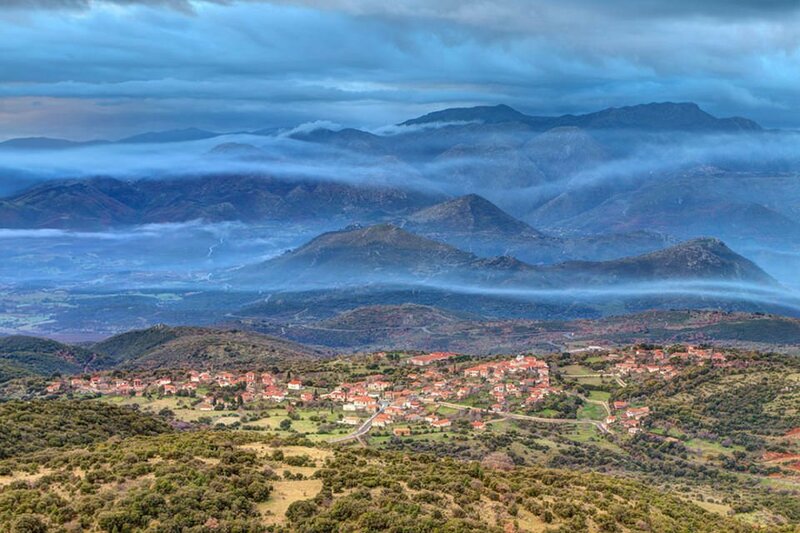 Panorama of Greece Photo Tour is a 8 days / 7 nights journey across unique iconic Greek scenery. We will embark on a full week Greece Photo Tour, across the most interesting places in Athens, famous Santorini island, magical Northern Peloponnese region, Ancient Olympia, Delphi archaeological site and Meteora ancient rocks formation, an unbelievable mountain scenery in Northern Greece. Go to Greece Photo Tour information page.